Build Tiny + Boneyard Studios – 2 Workshop special! That’s right, Build Tiny and Boneyard Studios have teamed up to offer a tiny house workshop special. Attend both workshops for only $500.00! See the workshop page for more info. Planning and building go hand in hand so why not some great instruction on both? “We believe tiny house workshops should be like tiny houses: small, intimate, and designed to your individual needs. After attending their workshop students have been very excited about how to take the next step. That is where Build Tiny comes in. 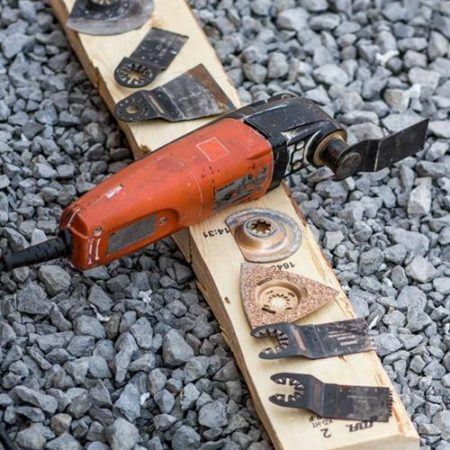 We will teach you about the tools and the skills needed to help you continue on your tiny house journey. We stick with the same intimate phisophy. Attendance is limited so everyone gets a chance to use every tool and to become comfortable with each task. On site camping and group meals provide an environment that fosters networking and some pretty awesome discussions. If you are thinking of building a tiny house these two workshops will provide you with plenty of hands-on experience in both the planning and build phases so that you will be better prepared to go out and Build Tiny! https://build-tiny.com/wp-content/uploads/2016/10/banner2-1.png 0 0 Robin Hayes https://build-tiny.com/wp-content/uploads/2016/10/banner2-1.png Robin Hayes2014-02-18 02:22:252016-04-01 14:19:52Build Tiny + Boneyard Studios - 2 Workshop special! What does Build Tiny mean? When Nathan Cluss (check out his FB page) painted the Build Tiny wall he asked me what does Build Tiny mean to me. I told him that was a complicated question and that I would get back to him with my answer. Here it is. Build Tiny is more than one thing. It is a company and it is a concept. 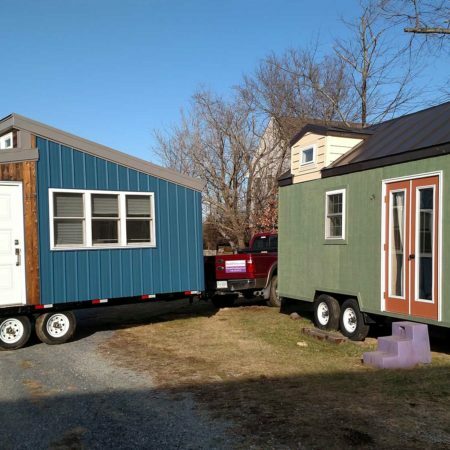 The company is here to build quality tiny houses as well as to provide a place people can come to gain confidence and knowledge which they can apply to their own build. I hope people view Build Tiny as a place they can come to ask questions and share ideas. The concept of Build Tiny has been with me for much longer. It permeates my thoughts and actions in everything I do. It is the base from which I view the world. I suppose it could be thought of as building a tinier carbon footprint. Now let me say that I am definitely not the poster child for green living. I live in a large house and drive a diesel truck. So how can I state that I am building tiny? Well, because each day I try to do better than I did the day before. I work in the construction industry and my truck is a necessary evil. On some days it is larger than I need and I feel guilty driving it around. On other days I am thankful that I have such a large vehicle so I only need to make one trip to the recyclers or the Restore. I also make sure my truck is properly maintained to assure that the emissions are as low as possible and I plan my trips to minimize my driving. As for the house, I bring in more people. Because my house is larger than I need, I have other people living here. Some live here all the time and others just pass through when they need a place to stay during a transitional time. I have room for tiny houses to be parked and to work from home building tiny houses or specialty pieces for other houses. I try to use my house and property to help as many people as possible. This does not lower the resources needed to maintain my house, but it does make the consumption of those resources benefit more people. As for my building, I spend time thinking through every design looking for ways to minimize material usage, maximize existing resources and to work in a manner that promotes efficiency. I attend classes to continue my education and keep up with the latest sustainable building practices. Any waste that is generated is sorted to either be recycled, repurposed, composted or, as a last resort, discarded. None of these things are going to set me up for any green living awards, they are just little things that I do every day that I believe make a difference. And that helps me to feel better about how I live my life and keeps me on track to continue to Build Tiny. https://build-tiny.com/wp-content/uploads/2016/10/banner2-1.png 0 0 Robin Hayes https://build-tiny.com/wp-content/uploads/2016/10/banner2-1.png Robin Hayes2014-02-13 19:21:362016-04-04 14:55:26What does Build Tiny mean?